I'd like to start this ultra itty-bitty mini's post by apologising on behalf of my photos and the lighting in my house. You know what you did. Yes, be ashamed of yourselves. It's no secret that one of the worst parts of travelling is weight and liquid restrictions, especially when you're contending with mere hand luggage that allows a small plastic bag to contain bottles no more than 100ml. It's a pain in the arse to be honest. 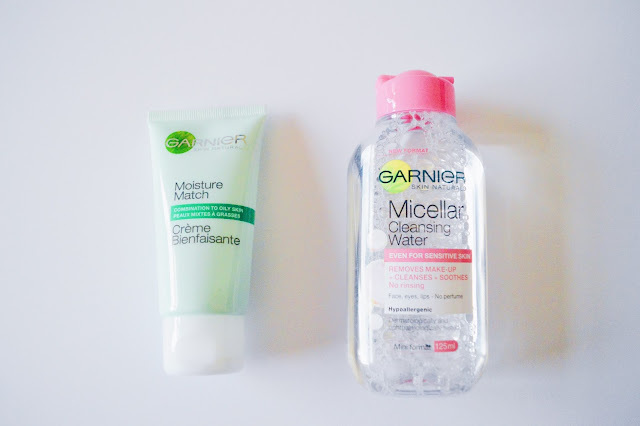 With that being said, how cute is the teeny tiny Garnier Micellar Water bottle? (After thought; this is actually 125ml so you STILL can't take this in your hand luggage, but perfect in your hold luggage or on a city break). I also can't live without my Garnier Moisture Match face cream. My favourite travel spray bottles are these cute coloured ones from Tiger. £1 for 3? I'd say that's a bargain. 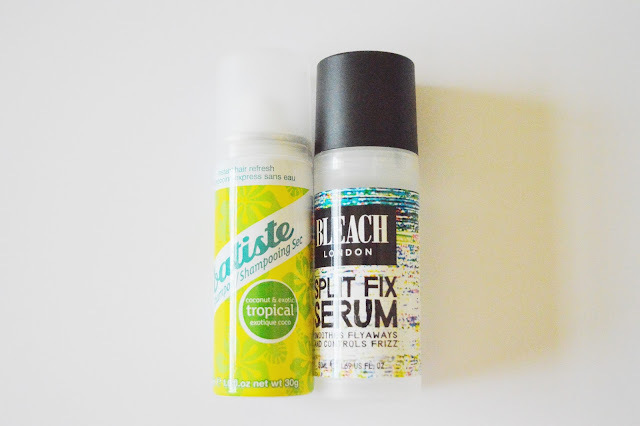 I always take one with my beach hairspray in it and another with micellar water, I much prefer to spray it onto cotton pads than to pour it. Aint nobody got time for leakages in those Garnier bottles. 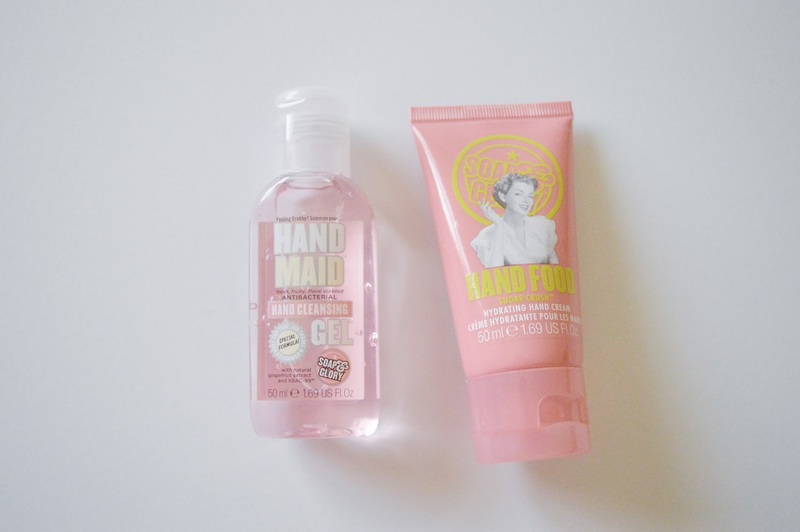 I can't leave the house without Soap & Glory hand products so I definitely can't leave the country without them! 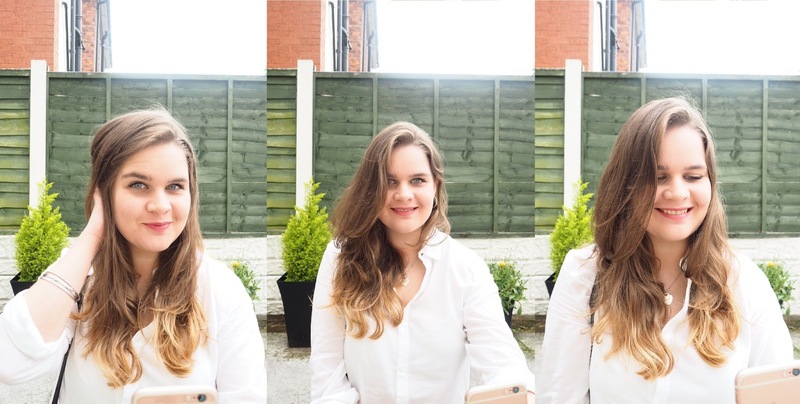 Batiste is hair products to end all hair products. Dry shampoo is quite literally the bees knees. These cute little cans are super cheap and a must take. 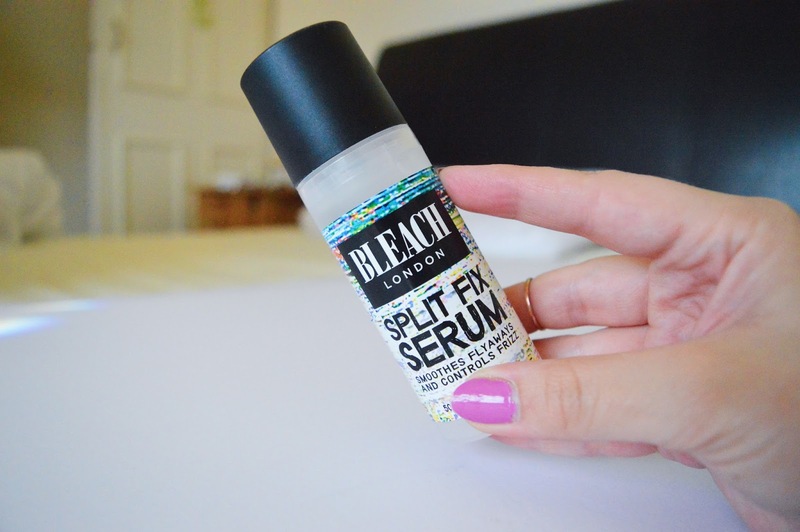 Bleach Split Fix Serum is perfect for after a day at the beach when your hair is frizz central. 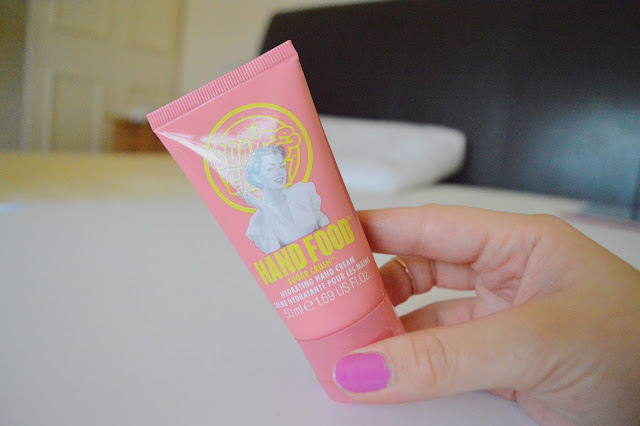 Smooth this over your hair and say adios! to your flyaways. Mini body washes and lotion are just about my fave thing ever. 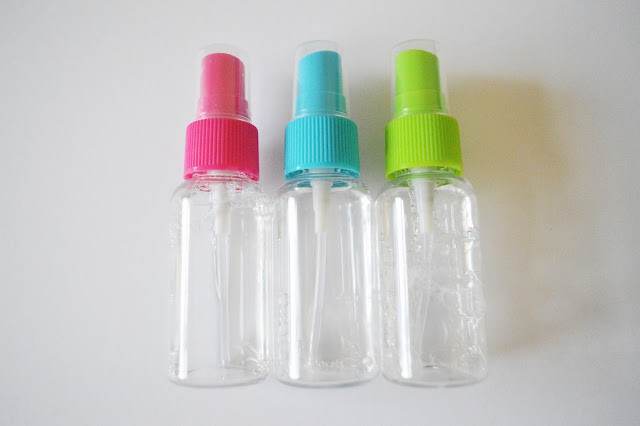 Big bottles are so cumbersome and I keep these on my dressing table all year round. Perfect and handy to pack in your bag. 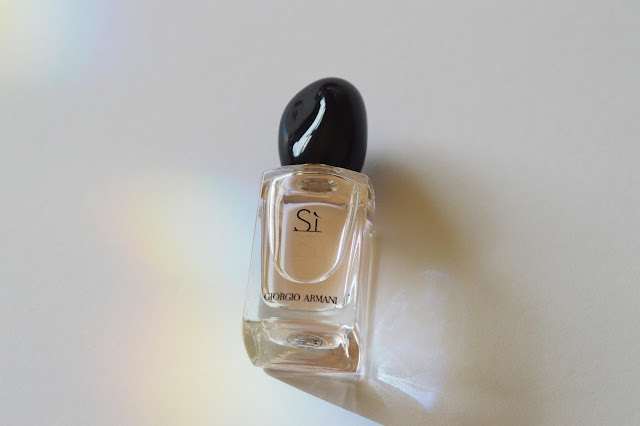 Giorgio Armani 'Si' is my favourite perfume. Ever. So when I treated myself to a beautiful 50ml bottle a few months back, I received this divine little set free which contained a teeny bottle of the EDP. It's safe to say this goes everywhere with me now. 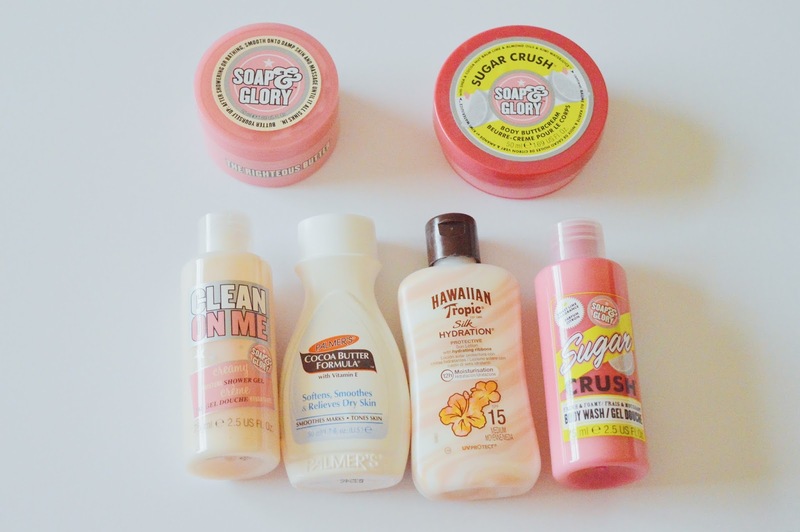 Soap & Glory Sugar Crush body buttercream. Need I say more? I'm devastated that they don't actually sell the mini in this and only as part of a set. 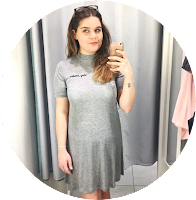 Now you've seen my mini travel essentials that have been to Paris & London with me this year (and soon to be Spain), what are your top travel picks? Share them in the comments below!